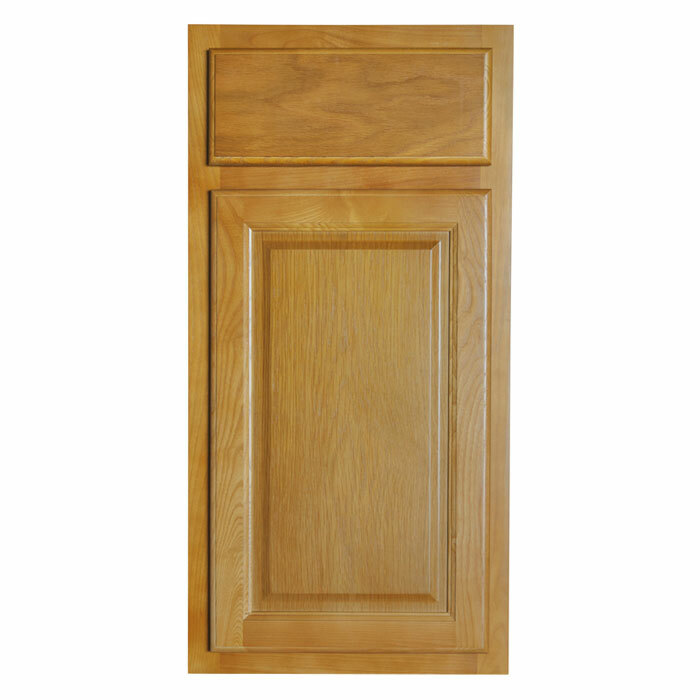 Appalachian Oak features a traditional honey oak finish that looks great in any kitchen or bath. Cabinets feature all wood construction, mortise & tenon door joints, and rabbet joint drawer boxes for lasting quality. Appalachian Oak is available in kitchen cabinets and bathroom vanities.